Au cours de cette dernière année, nous avons eu le plaisir de réaliser le dernier opus de la légendaire série Might & Magic avec Heroes VII et son extension « Trial by Fire ». Following the release of Patch 2.2, we are pleased to announce the availability of a new hotfix for MMH7 with update 2.2.1. 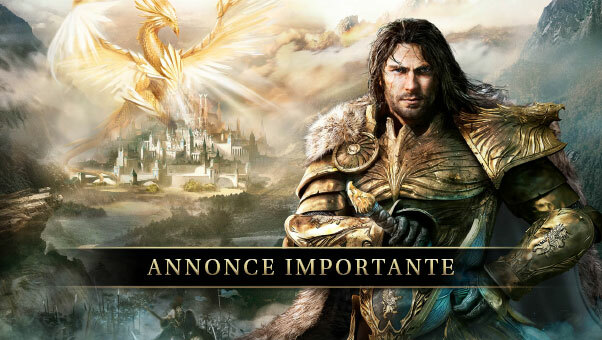 Today, we are pleased to announce the availability of Might & Magic Heroes VII patch 2.2! 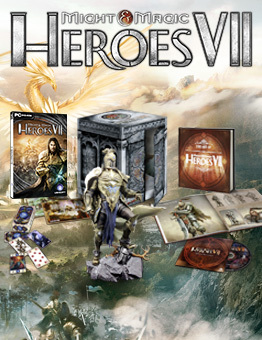 Might & Magic Heroes VII: Trial by Fire now available! Discover a whole new chapter in Ivan Griffin’s quest for peace, leading him to the crown of the mountains of Ashan to face a new threat to his Empire. 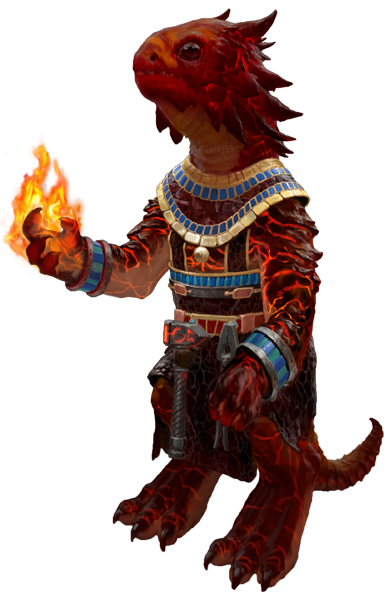 Discover today 4 unique units that will join the fight in the lands of Ashan. Discover the Townscreen of the powerful and proud Dwarves of Grimhein! © 2014 Ubisoft Entertainment. All Rights Reserved. Might & Magic, Heroes, Ubisoft and the Ubisoft logo are trademarks of Ubisoft Entertainment in the U.S. and/or other countries.